Ed Asner may not be the first actor who springs to mind as a natural choice to play Franklin Delano Roosevelt. But just wait until you hear him in his one-man touring show as FDR, which arrives in Spokane on Saturday. “I did have to work on it,” said the 79-year-old Asner by phone from his L.A.-area home. “But I must say, the show opens with a taped version of me making one of his speeches, and I do think I sound a lot like him in that speech. One thing he didn’t have to work on: his admiration for Roosevelt. One of the things he loved: FDR’s glee in taking on his enemies without waffling or apology. Asner relished a story about Roosevelt delivering a whistle-stop campaign speech to a big crowd in Hartford, Conn. Hartford was the home of the nation’s insurance industry, which had been virulently anti-FDR. They claimed that Roosevelt was out to ruin their industry – so he decided to play along. “FDR said, ‘My friends! If you elect me president, all of the insurance companies in Hartford will fail!’ ” said Asner, instantly slipping into the voice that even today millions would recognize from fireside chats and wartime speeches. Asner said that now is a good time to be reminded of what Roosevelt did for the country during the Great Depression. The show is more about the personal side of the president as opposed to the policy side. The wheelchair and the cane are prominent props. Yet the show also gets into some of Roosevelt’s policy scrapes as well. “He certainly gets into talking about packing the court, which he denies he tried to do, and he talks about Republican votes on farm supports,” Asner said. It’s similar in format to another popular one-man presidential show, “Give ’em Hell, Harry,” which featured James Whitmore as a salty Harry Truman. 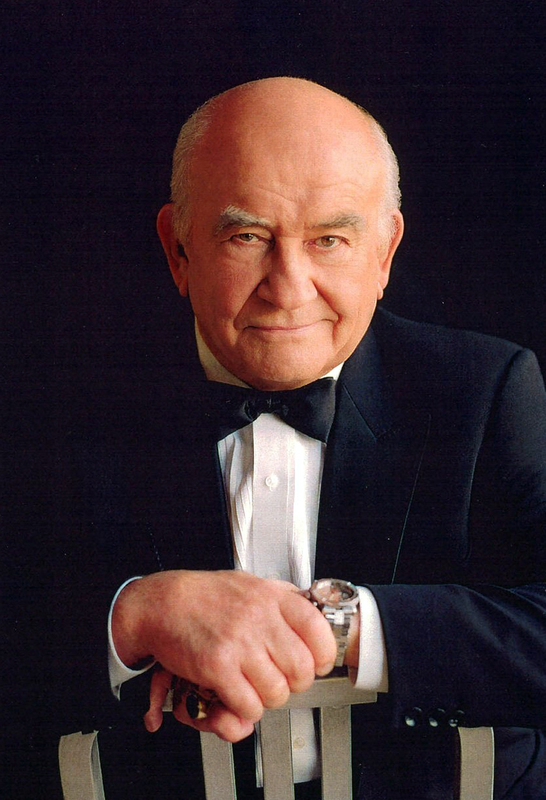 “I’m alone out there, I have a lot of enemies, I talk about my enemies, and I have a lot of fun doing it,” Asner said. The show is based on the 1958 Tony-winning play “Sunrise at Campobello” by Dore Schary, about Roosevelt’s early years up to 1924, and a later TV sequel titled, “FDR: That Man in the White House” about the presidential years. Asner said the words come from Roosevelt’s own writing and speeches and other material gathered by Schary. Asner first performed it about two years ago on a Theatre Guild cruise, as a shortened reading. It went over so well, the guild decided to produce a full-length version on tour. The Spokane performance will be the fourth date on a tour which will continue through the spring.